It may be the funniest and most fun live show you've ever seen. 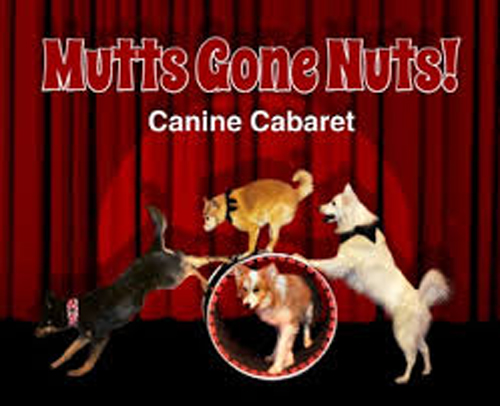 Bring the whole family to witness the antics of these highly trained professional canines. They've appeared at NFL halftime shows and stolen the day! Every dog a rescue pup - they invite you to come early and meet their fellow furbies at a pre-show adoption event! Kids tickets valid for ages 12 or under. Local animal shelters will have their residents on hand to meet prospective new parents just before this tremendous show - designed for families of all ages! Adults are just $25, seniors or groups of 10 or more are $23, children are just $13.